The concept is simple, 3 speakers talking about different aspects of climate change giving inspiration to a cast of improvisers. The result? One unique improv show about an important subject. 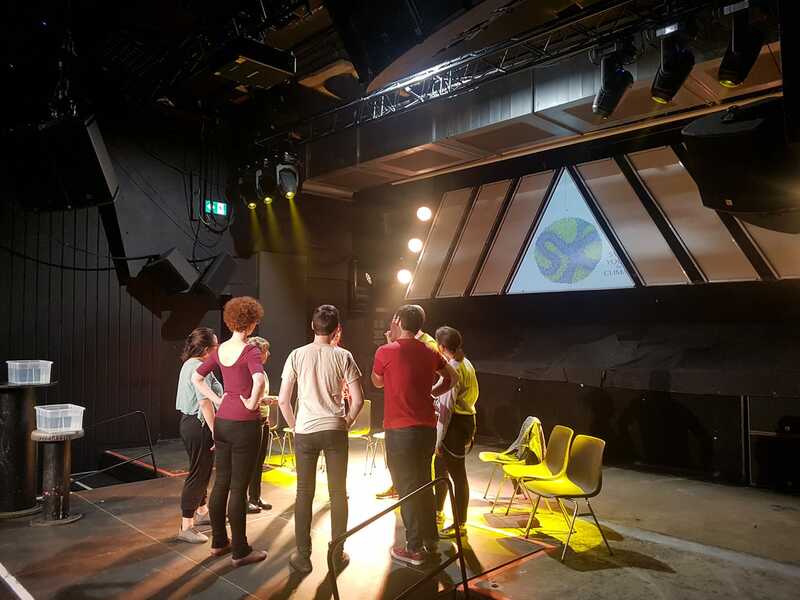 Organized by the Swiss Youth for Climate, the improvisers of The Catalyst took us all for a very lively ride around a warming globe. Prof. Philippe Thalmann, economic teacher at EPFL. Mme Myriam Planzer working for WWF. Prof. Antoine Guisan, biologist teach at UNIL. Theme: Impact of climate change on biodiversity.